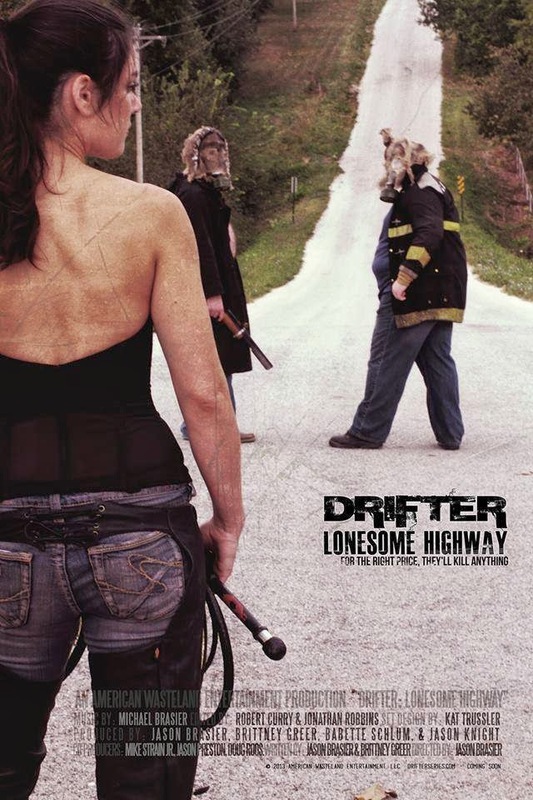 Howlin' Wolf Records: SIX STRINGS: Come see DRIFTER: LONESOME HIGHWAY Premier at WIZARD WORLD St. Louis!!! Come see DRIFTER: LONESOME HIGHWAY Premier at WIZARD WORLD St. Louis!!! Hello, everyone. 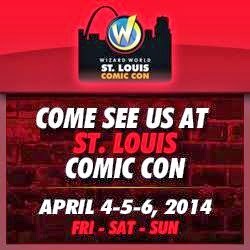 I just wanted to let you all know that a web series I produced and "act" in will be making it's world premier at Wizard World in St. Louis this Saturday! Please, if you are going to the event stop by and see us. We will be showing the first three episodes followed by a panel discussion with the series creators and cast members. This is a huge deal for all of us and we want to share this experience with all of you. Below is the schedule. Hope to see you there. If you do make it come say 'hello". We would be thrilled. Thanks and if you haven't yet like us on facebook and you can see the first season and the trailer for the second at Drifterseries.com.